The mine is extinct but the fire of this beautiful Columbian emerald continues to burn bright. 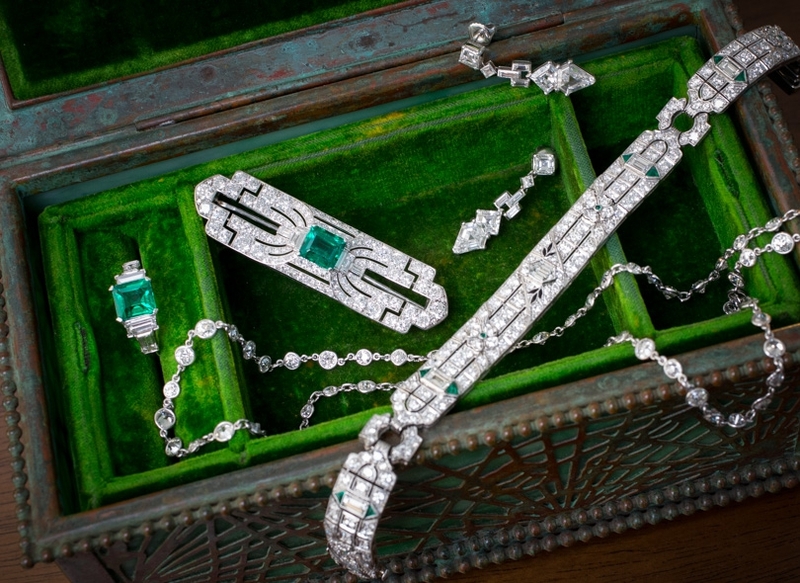 Just the right size Art Deco triangle cut diamonds indicate the importance of this special emerald. 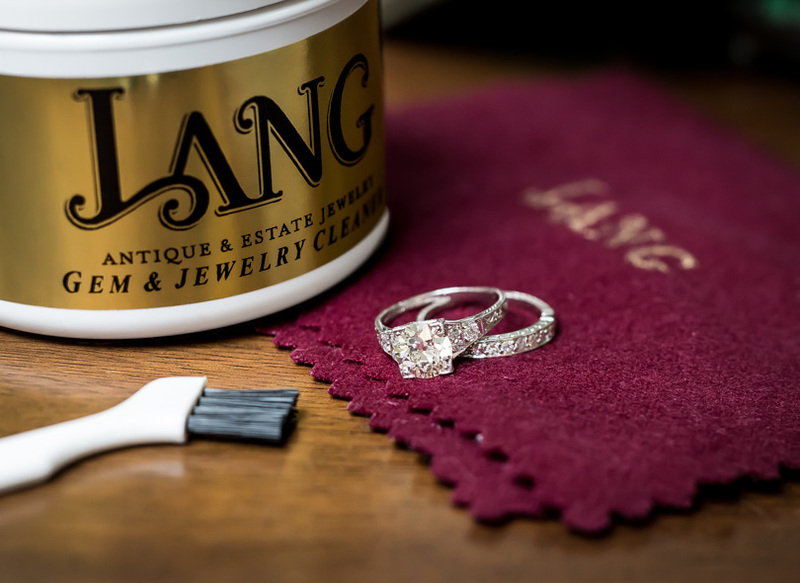 The ring was hand fabricated by Oscar Heyman Brothers* in platinum and sets the 2.90 carat emerald flanked with the diamonds (1.30 carat total, SI1 clarity, FG color) on each. 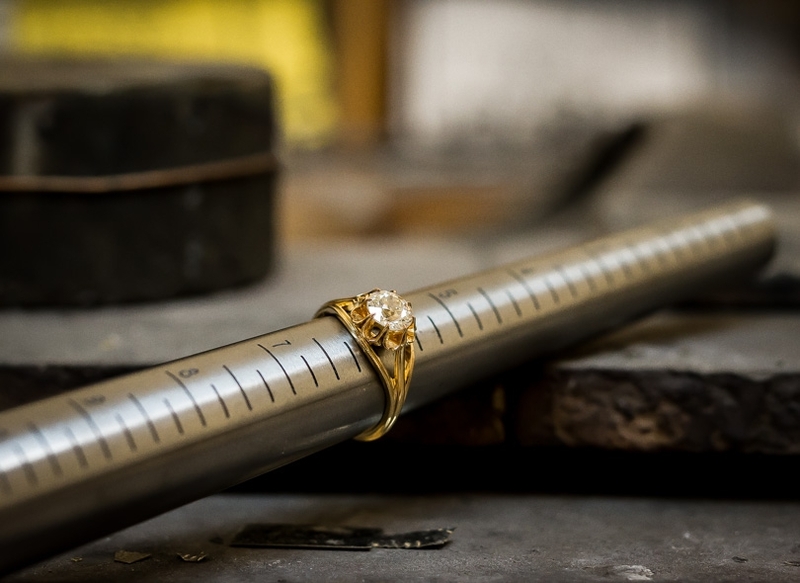 The ring has the makers hallmark and is numbered 94342. * Oscar Heyman & Bros, of New York City was founded in 1912 by Oscar Heyman who came to the US in 1905. He worked for Cartier until 1912 when he and his five brothers founded their own firm.